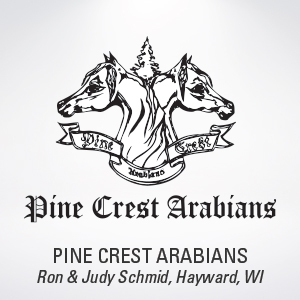 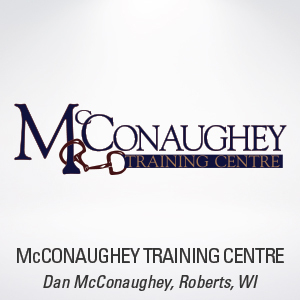 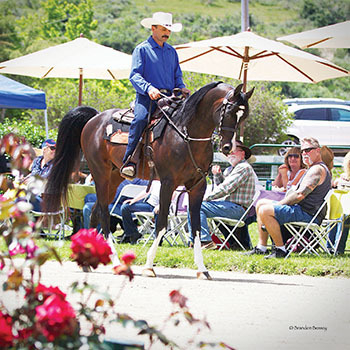 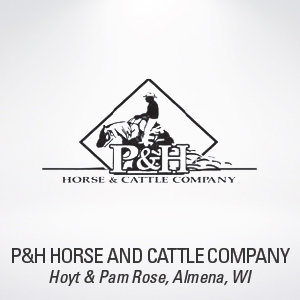 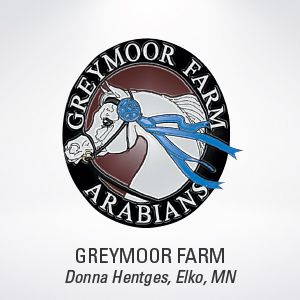 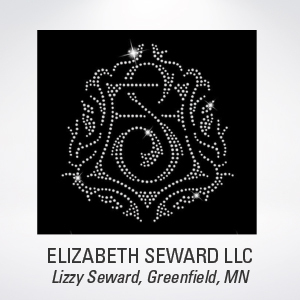 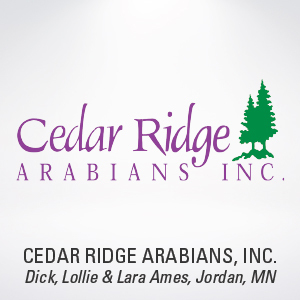 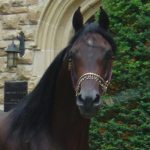 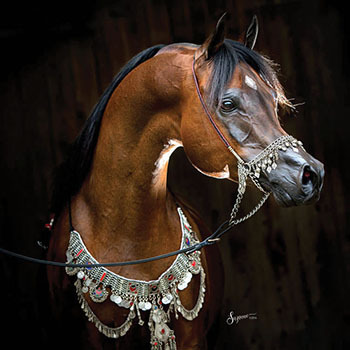 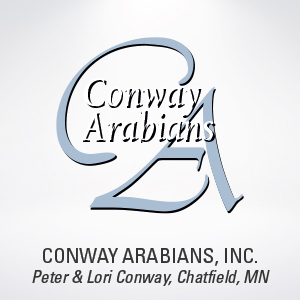 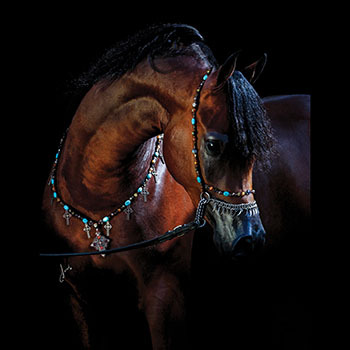 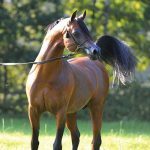 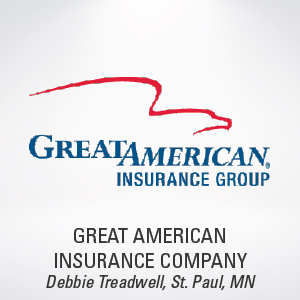 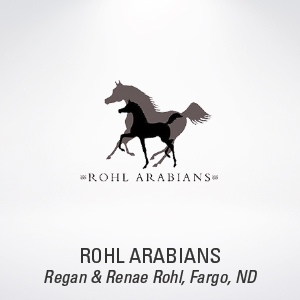 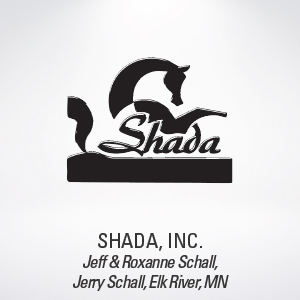 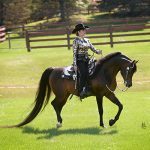 Owned by: CONWAY ARABIANS, INC. 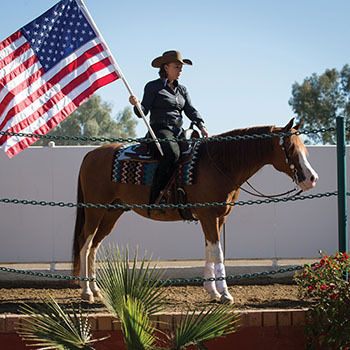 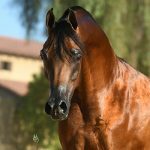 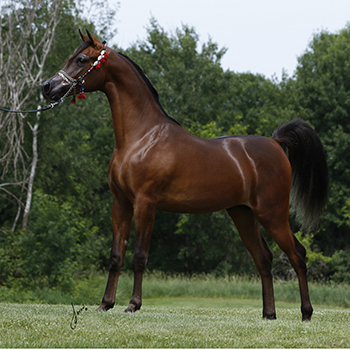 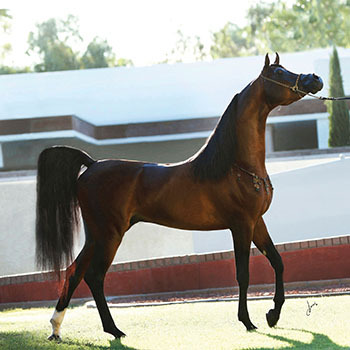 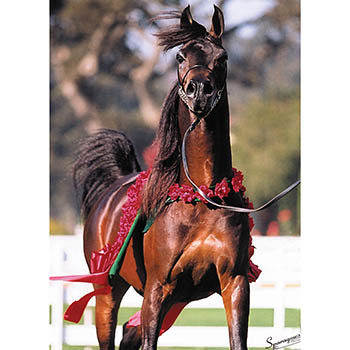 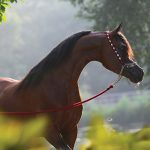 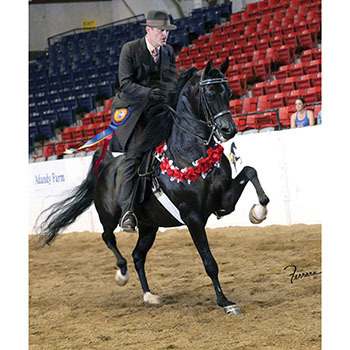 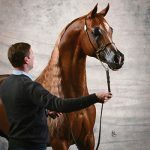 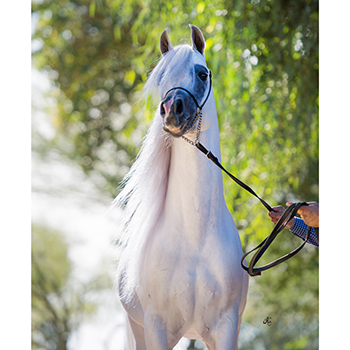 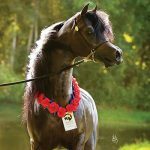 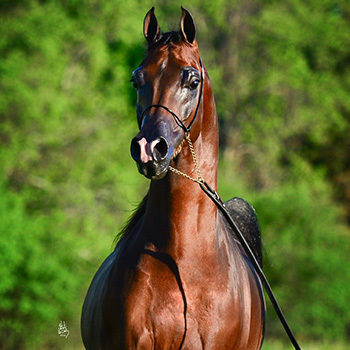 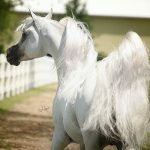 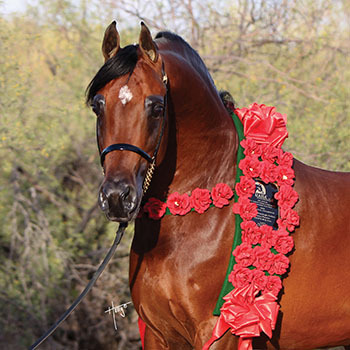 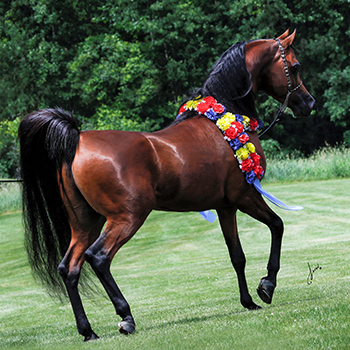 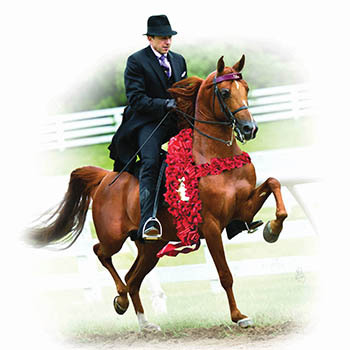 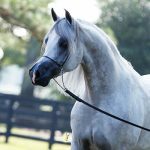 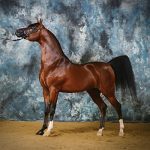 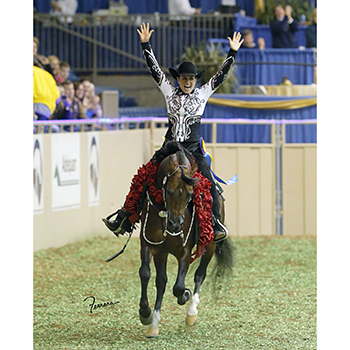 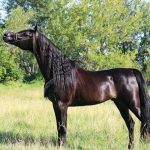 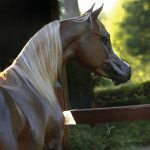 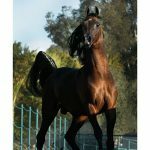 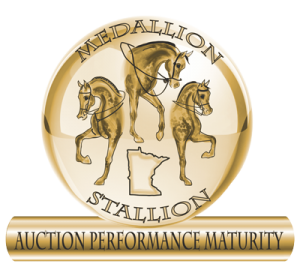 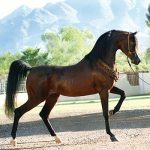 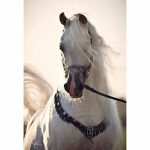 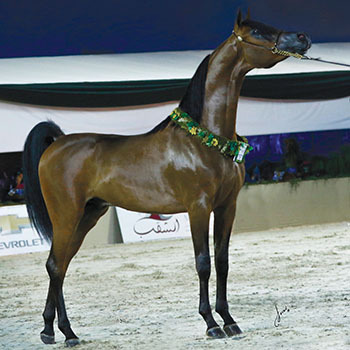 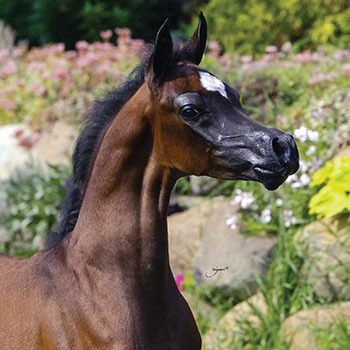 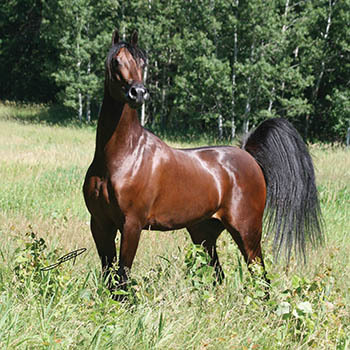 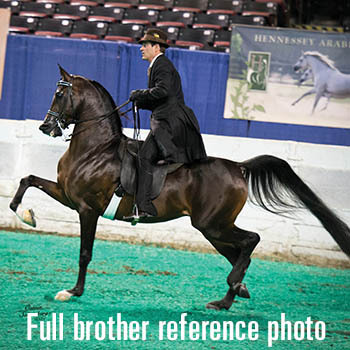 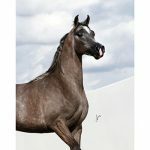 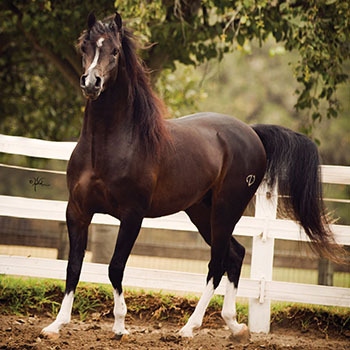 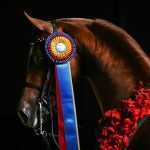 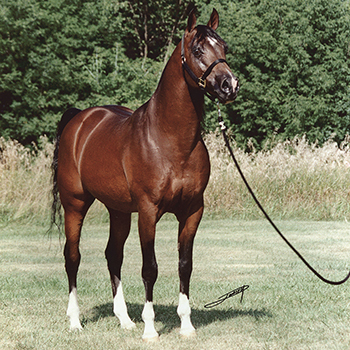 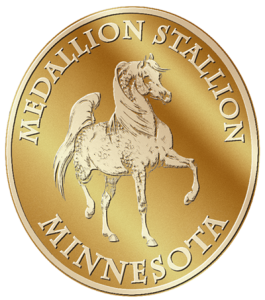 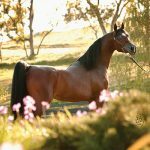 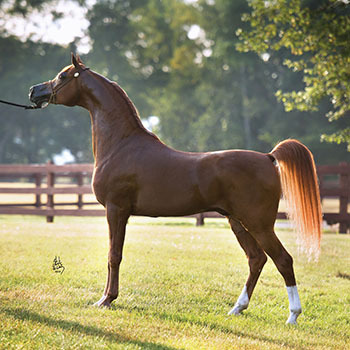 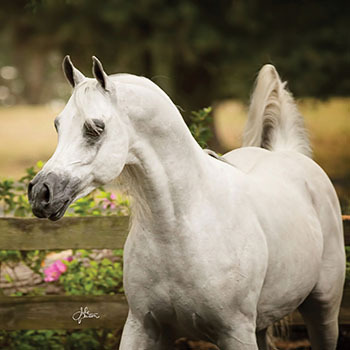 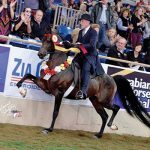 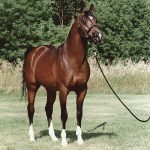 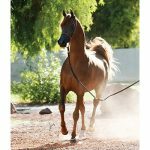 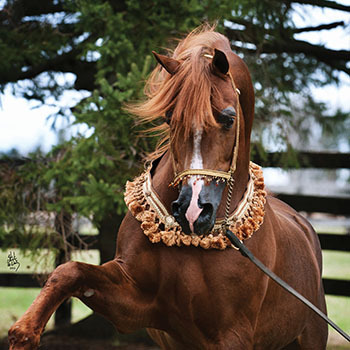 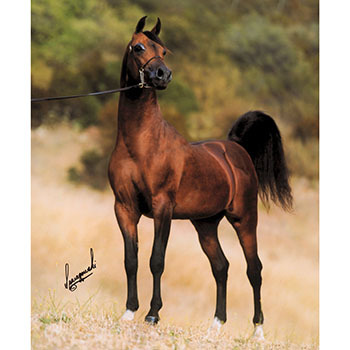 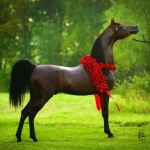 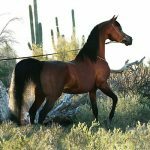 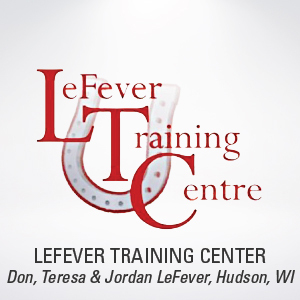 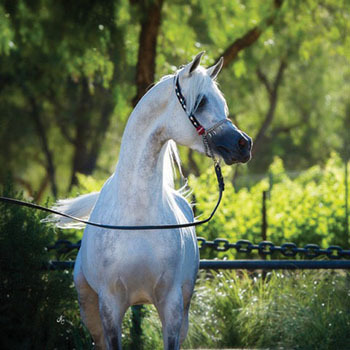 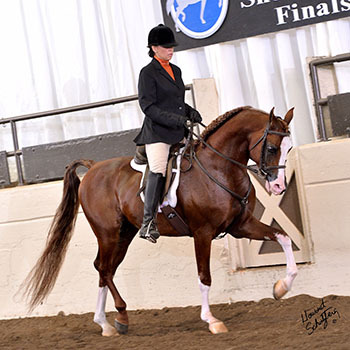 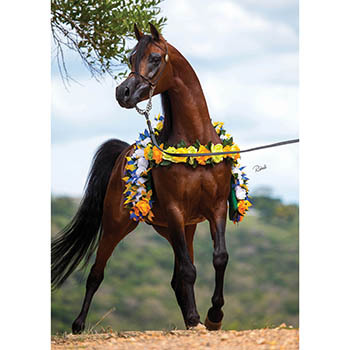 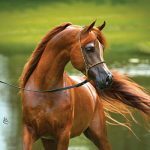 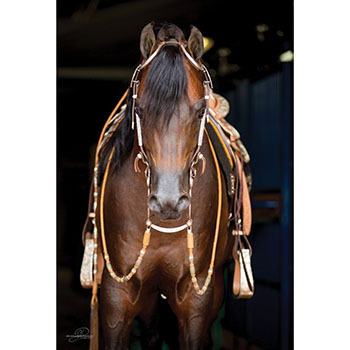 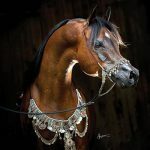 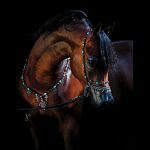 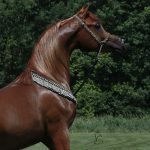 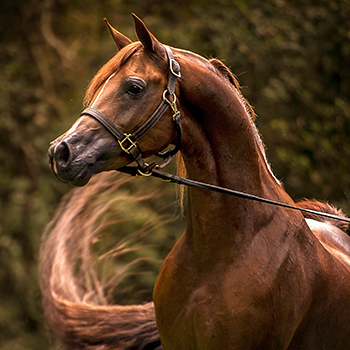 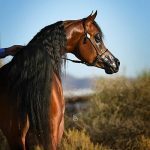 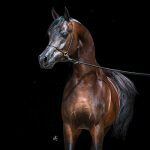 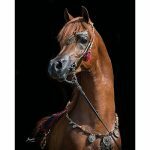 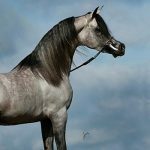 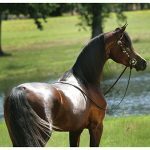 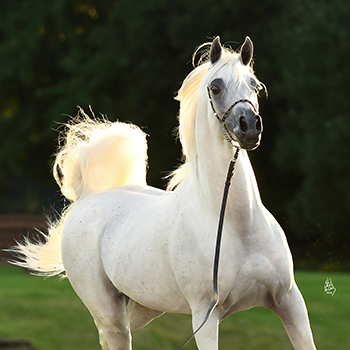 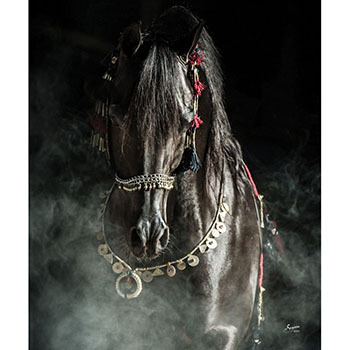 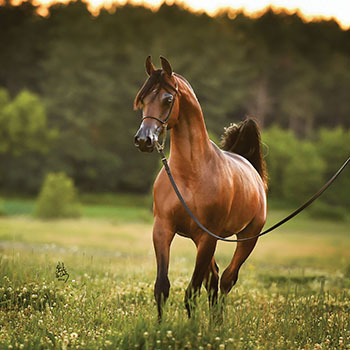 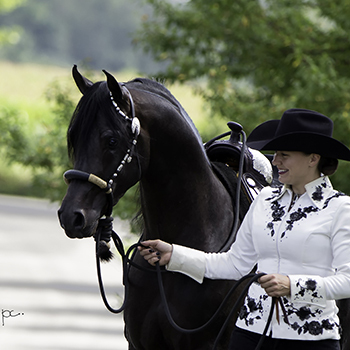 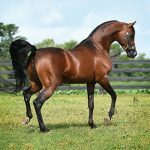 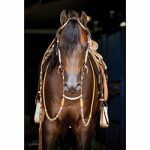 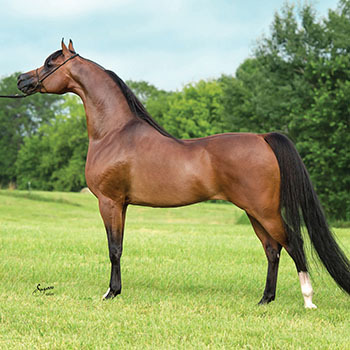 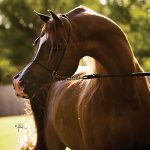 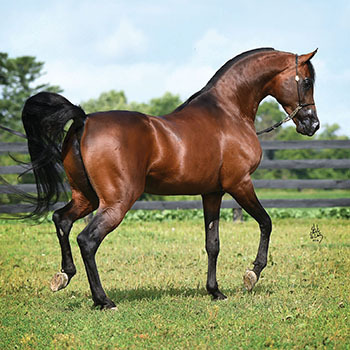 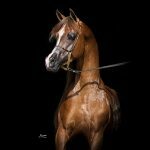 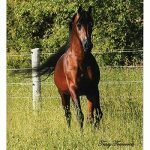 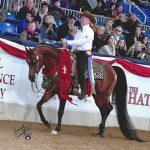 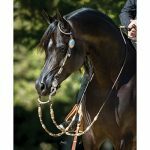 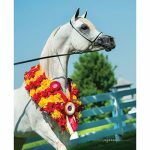 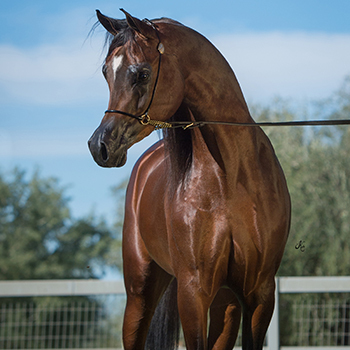 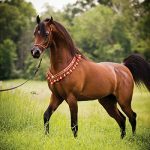 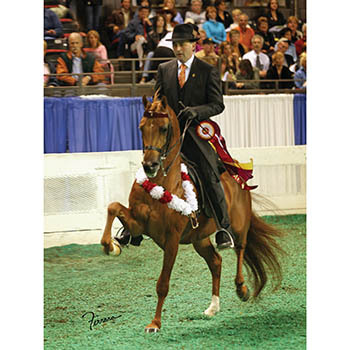 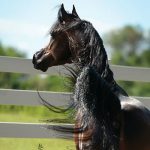 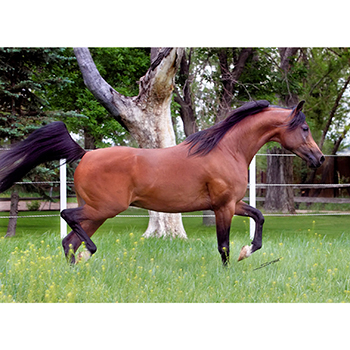 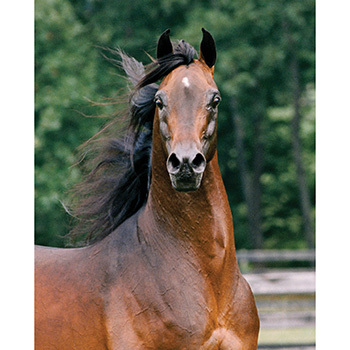 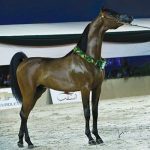 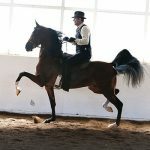 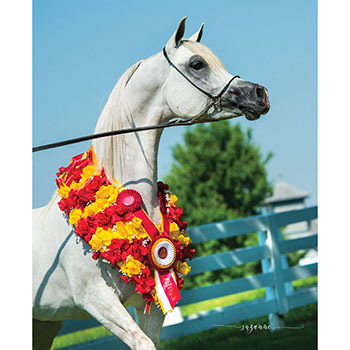 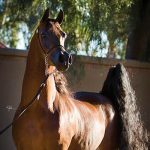 Owned by: MAROON FIRE ARABIANS, INC. 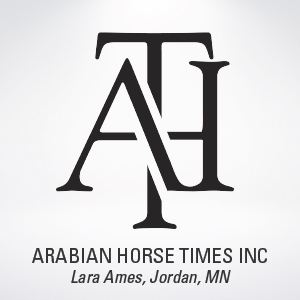 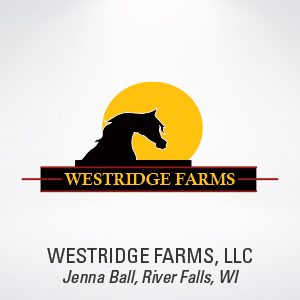 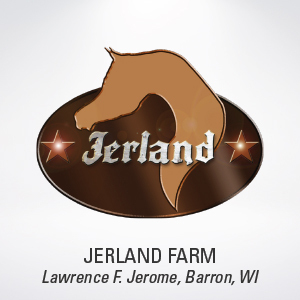 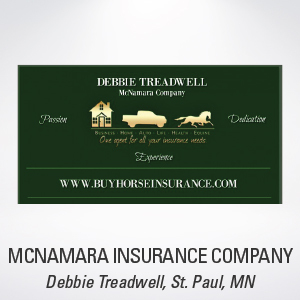 Owned by: KM STABLES, INC. 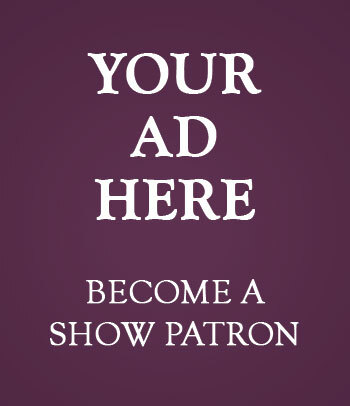 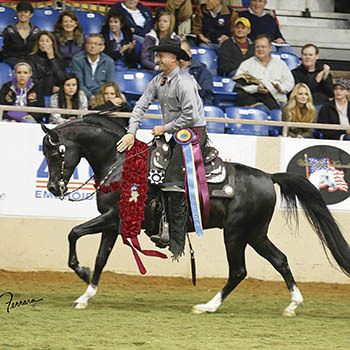 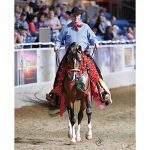 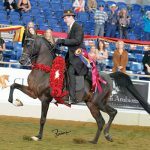 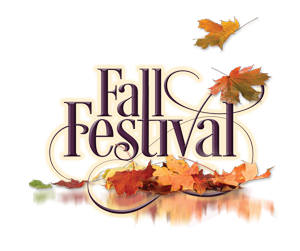 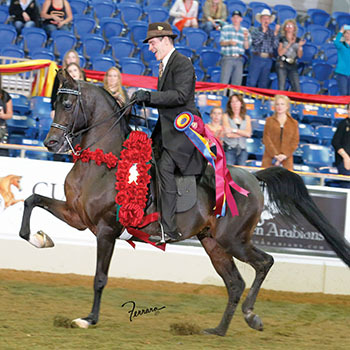 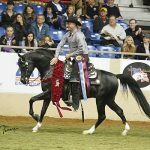 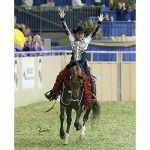 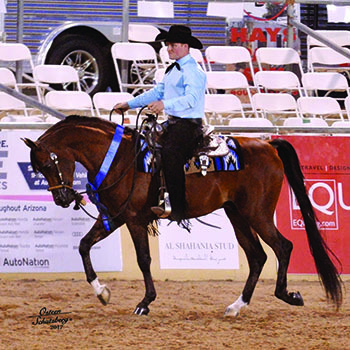 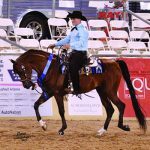 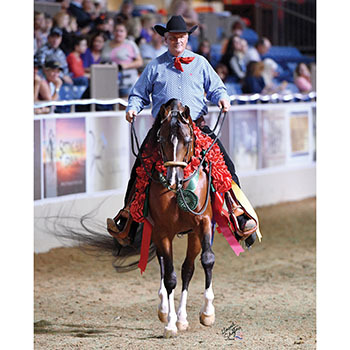 Owned by: ROCK CREEK ARABIANS OF TEXAS, INC.
Take a Chance, Have a Chance, Win A Big Check.